Biophotonics is the science of harnessing light to image, detect and manipulate biological materials. The LuViva® Advanced Cervical Scan, developed by Guided Therapeutics is based on the science of biophotonics. 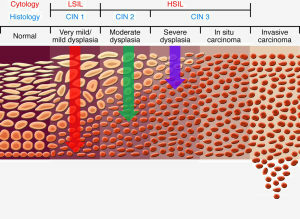 The LuViva application of biophotonics is to scan cervical tissue with light and detect chemical and structural changes at the cellular level. 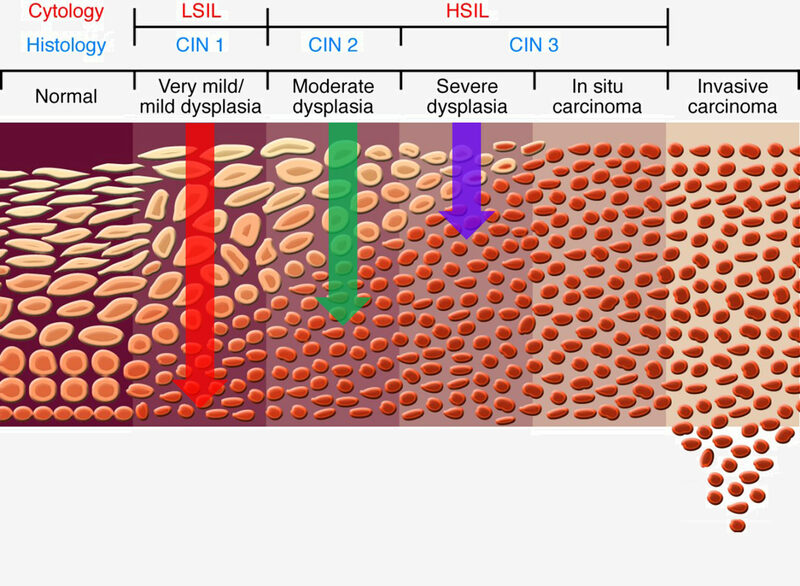 These changes from normal conditions can indicate high-grade or moderate dysplasia as classified by pathology as cervical intraepithelial neoplasia 2 or above (CIN2+). 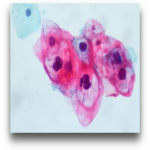 Unlike the Pap Smear, Liquid-based cytology or biopsy LuViva is designed to provide a result immediately after the scan with no waiting for laboratory reports. The scanning technology can see approximately 3 mm below the surface of the tissue to detect disease before it may be visible to colpscopy. Biophotonics can detect disease before it becomes obvious on the surface. 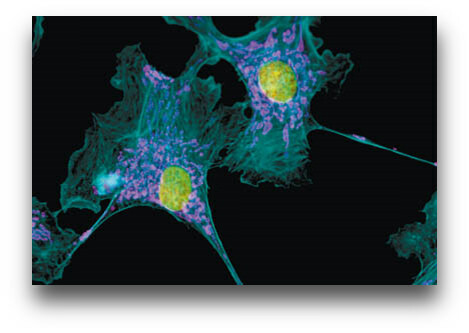 Biophotonics is commonly used in diagnostics to study tissue and blood in vitro. The LuViva® Advanced Cervical Scan uses reflectance and fluorescence spectroscopy in vivo to detect both physical and chemical changes in living tissue that are markers of cervical disease. Reflectance spectroscopy measures the color and intensity of reflected light and can be used to determine if structural changes are taking place in tissue. In the case of LuViva, structural changes that effect light reflectance are: epithelial thickening, nuclear size and content and increased blood flow. Fluorescence spectroscopy measures the wavelength of light that is re-emitted from an object that has been illuminated. 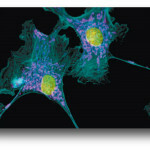 It is used to determine the presence and concentration of certain chemical markers present in tissue. In the case of LuViva, fluorescent markers present that may indicate the early stages of cancer are: tryptophan, flavins and/or collagen.